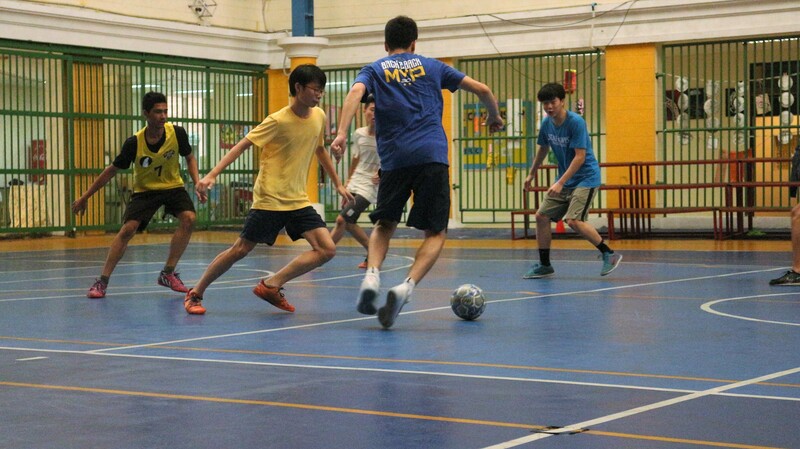 In addition to academic support and classes provided after school, our On Nut campus offers a wide variety of activities, including academic, sports and arts programs, and community service opportunities. 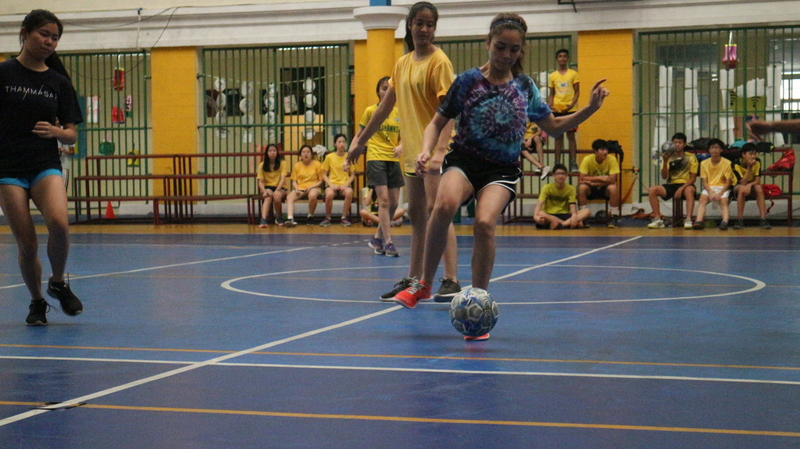 These extra-curricular classes and activities allow students to explore their interests and express their strengths in a positive manner. 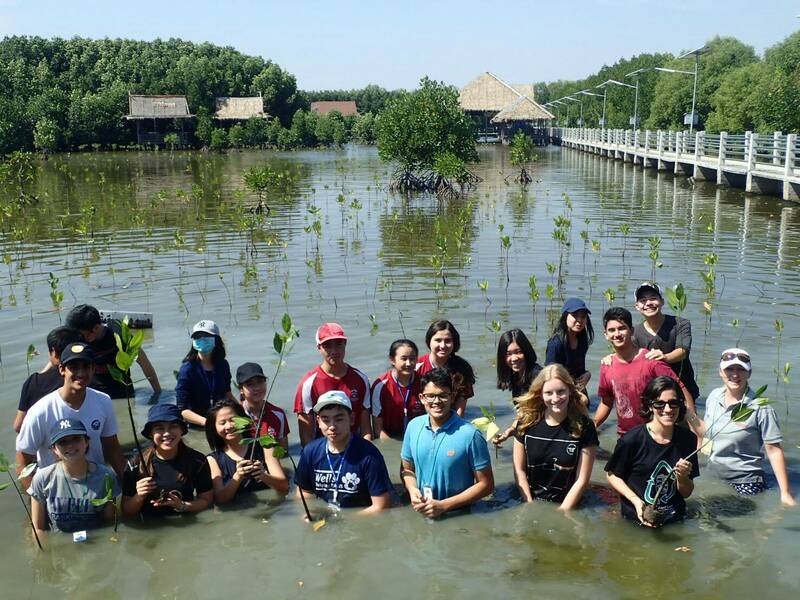 Through their involvement in such programs, they begin to develop confidence and social skills while gaining valuable skills and experience that can be applied to later studies and professional careers. 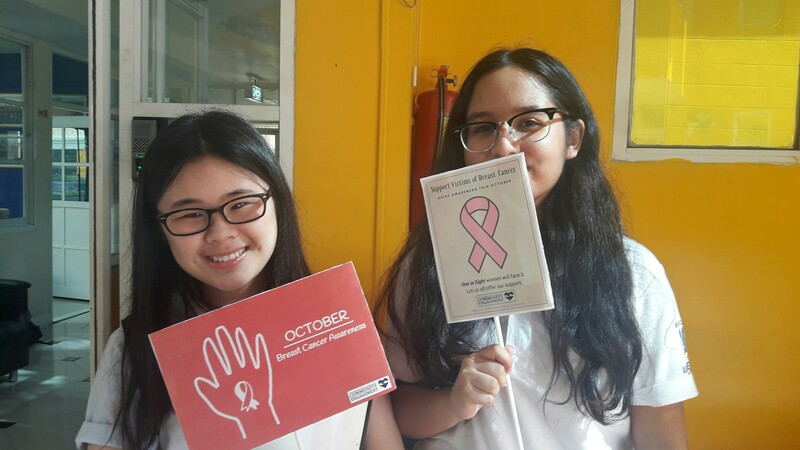 Though participation is not mandatory, all students are highly encouraged to take part in such activities in order to become well-rounded, engaged learners. 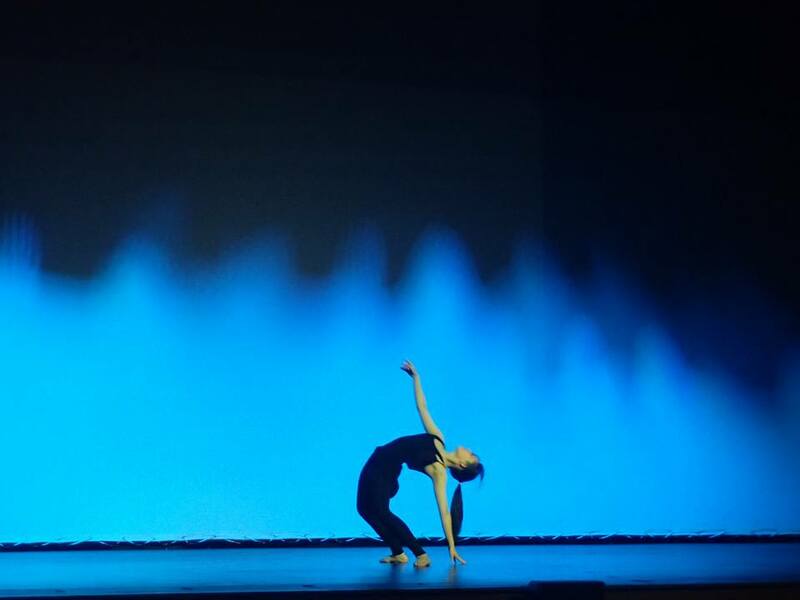 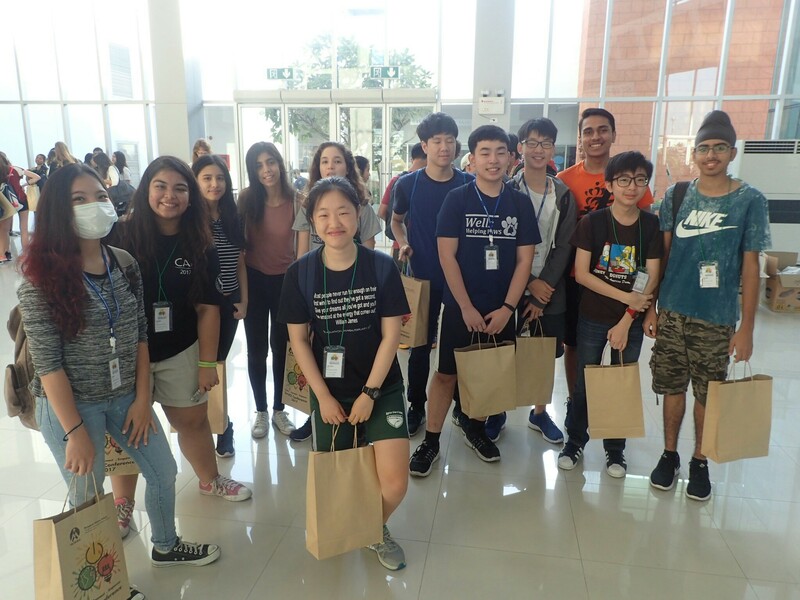 As a core component for the IB Diploma Programme, Creativity, Activity and Service (CAS), and Wells graduation requirement, the school aims to support and guide our high school students to engage in their local community on a global scale. 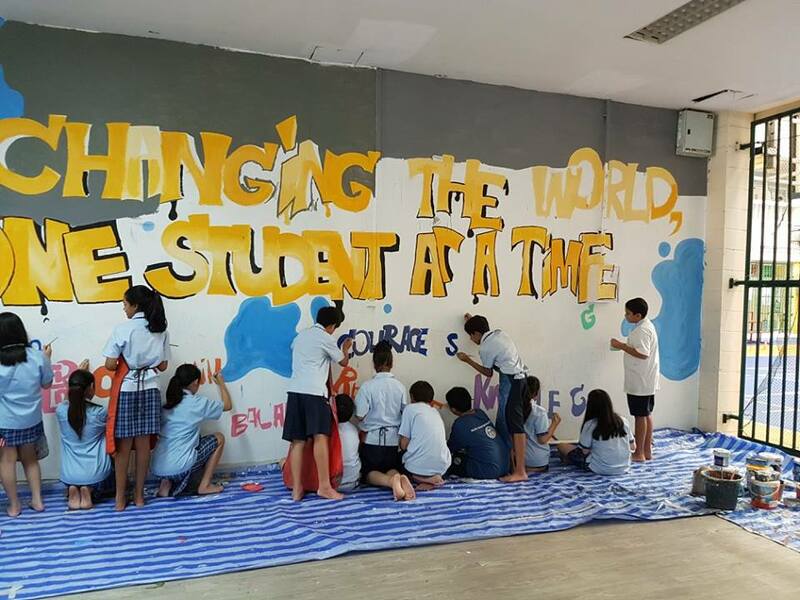 Students at all levels are encouraged to connect their passion in making a positive difference in the world as global citizens. 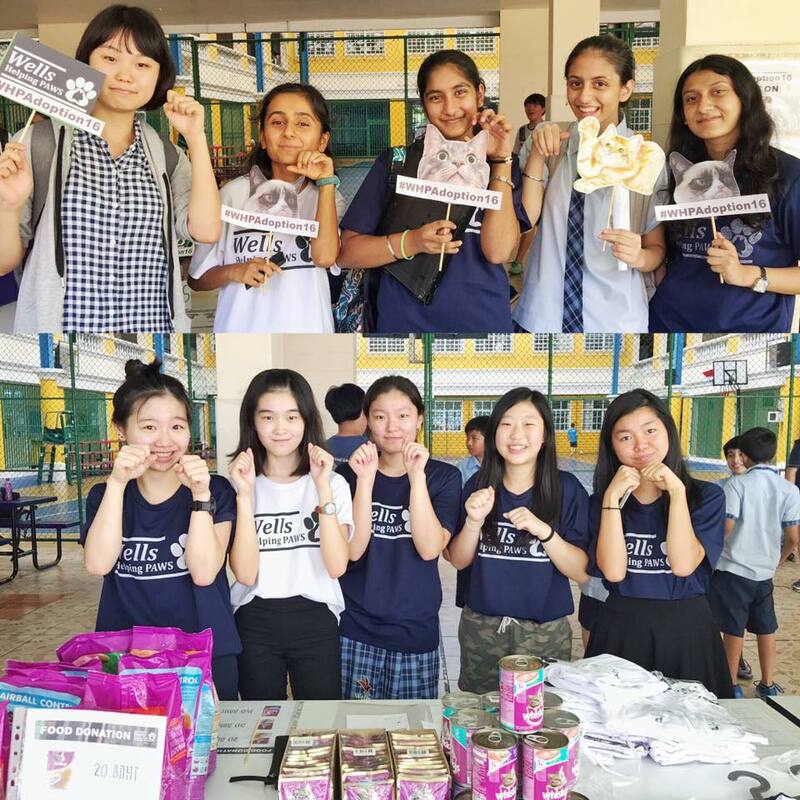 There are various student-led service clubs, projects and initiatives in collaboration with local NGOs and community partners aiming towards reaching the seventeen Sustainable Development Goals. 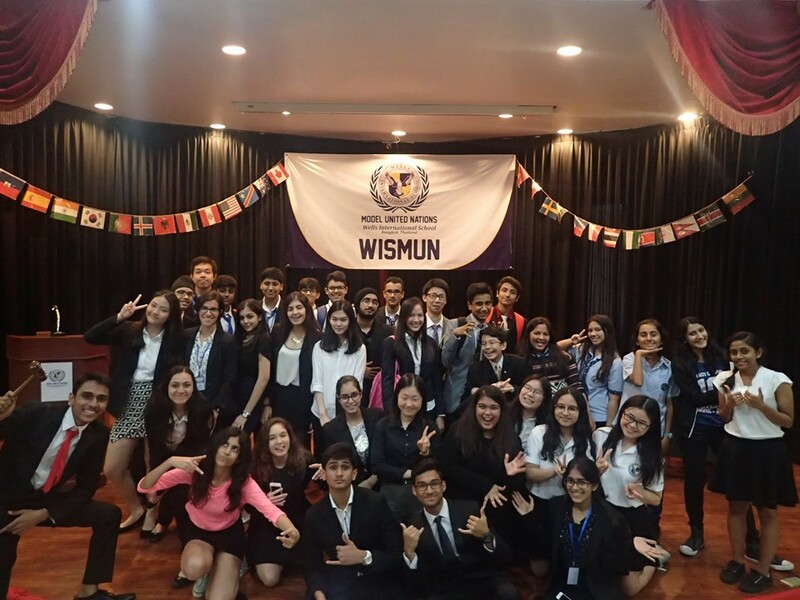 Students take part in service experiences, inter-school conferences, acting as ambassadors and young leaders of the world. 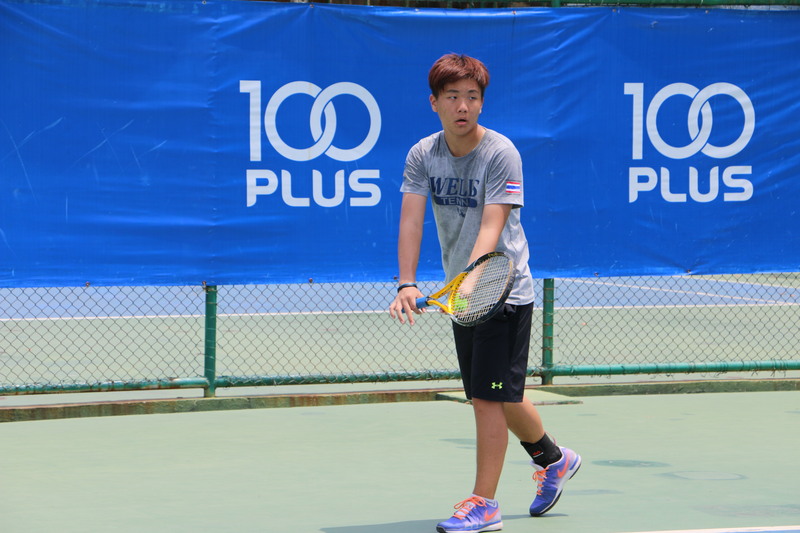 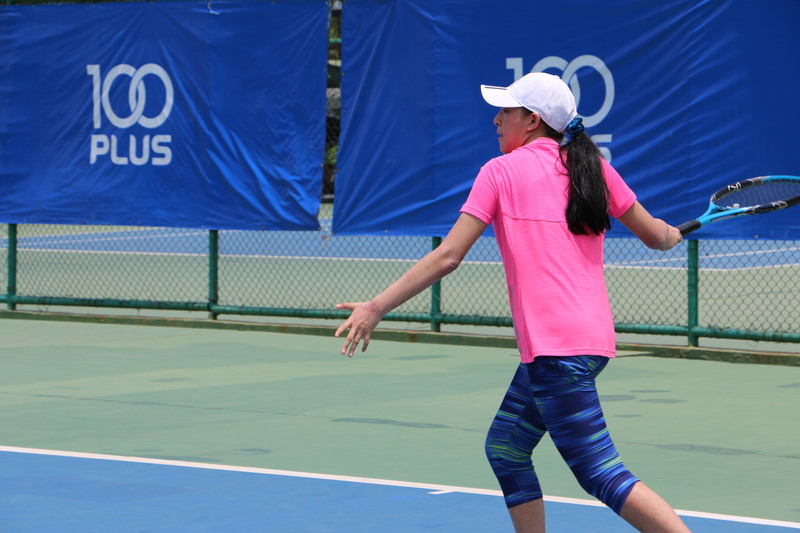 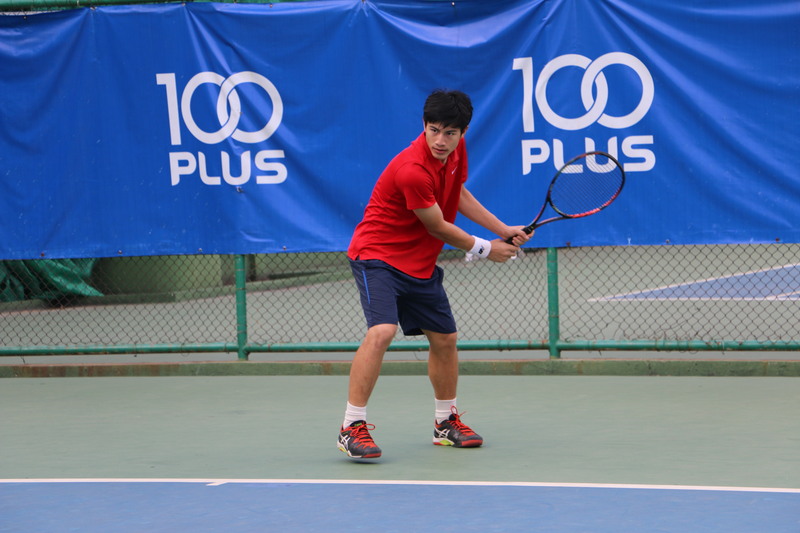 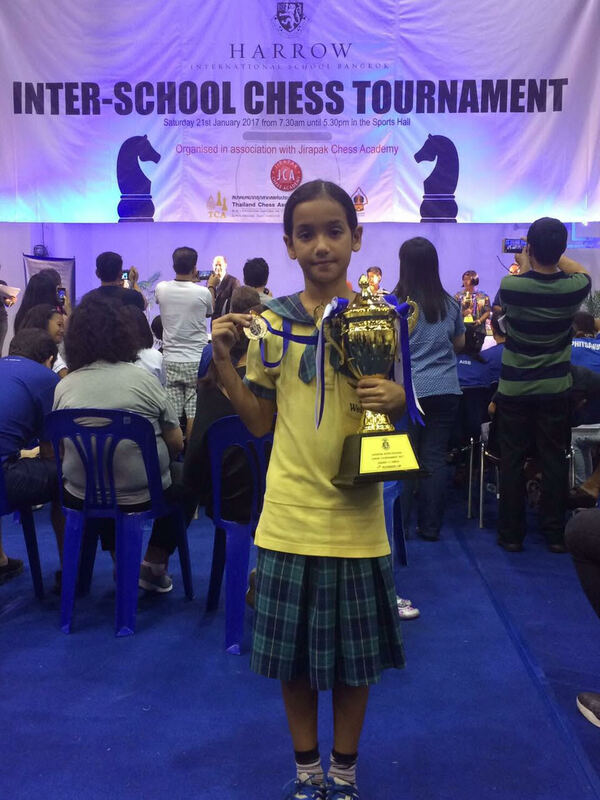 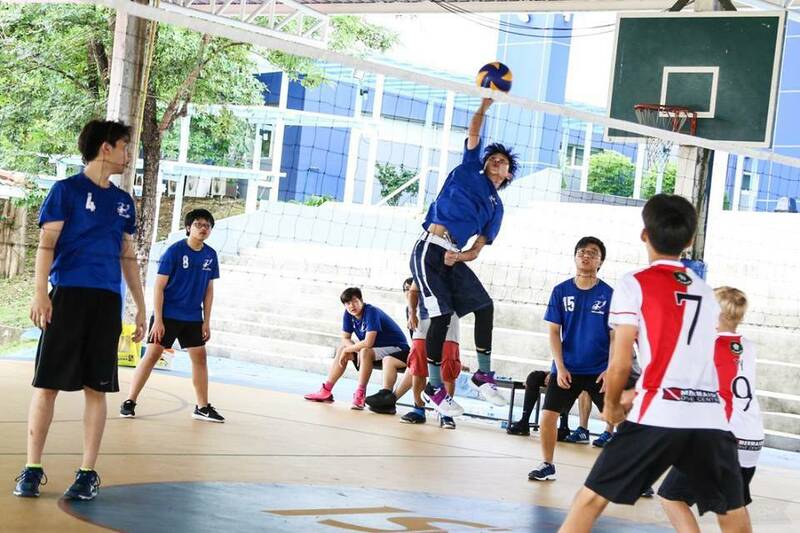 Wells has been a member of the Thailand International Schools Activity Conference (TISAC) since 2008, enabling its students to participate in intervarsity sports with other top international schools around Bangkok. 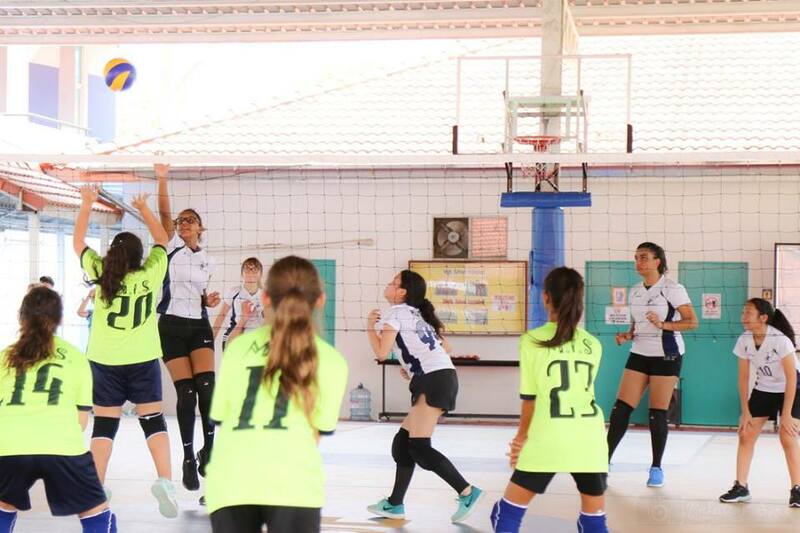 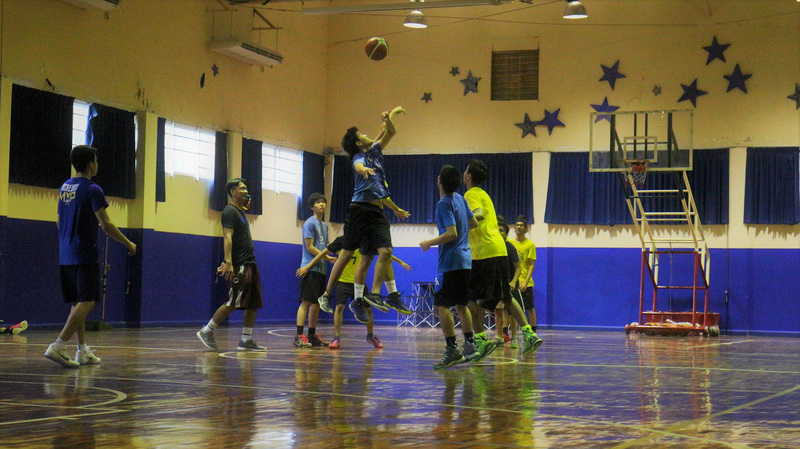 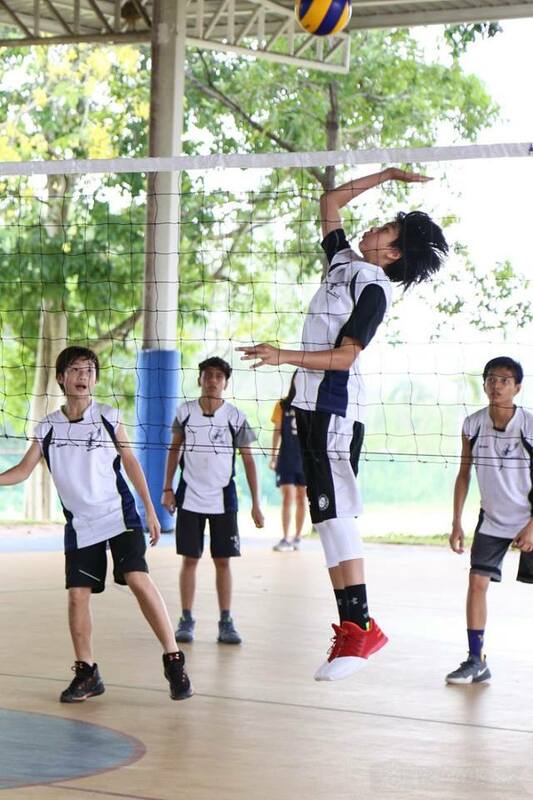 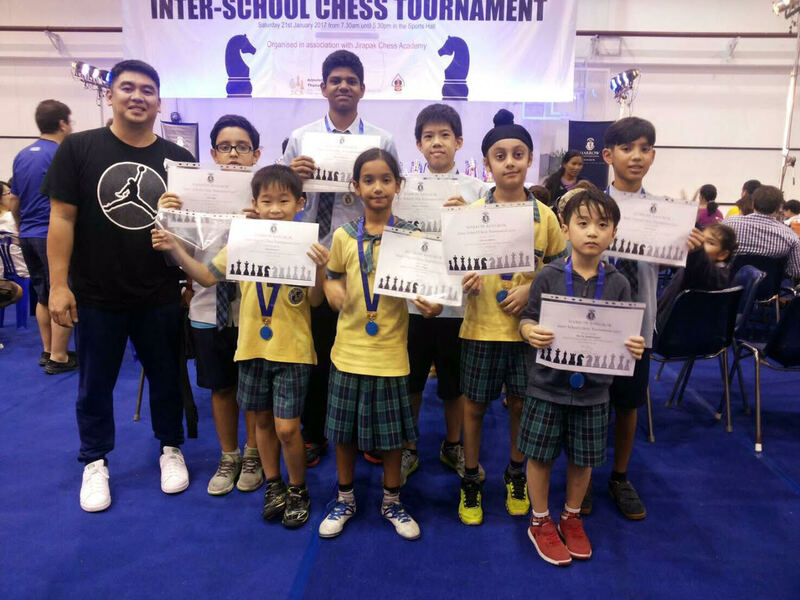 Additionally, it has applied to become a member of the Bangkok International Schools Athletic Conference (BISAC) and currently takes part in friendly games with member schools. 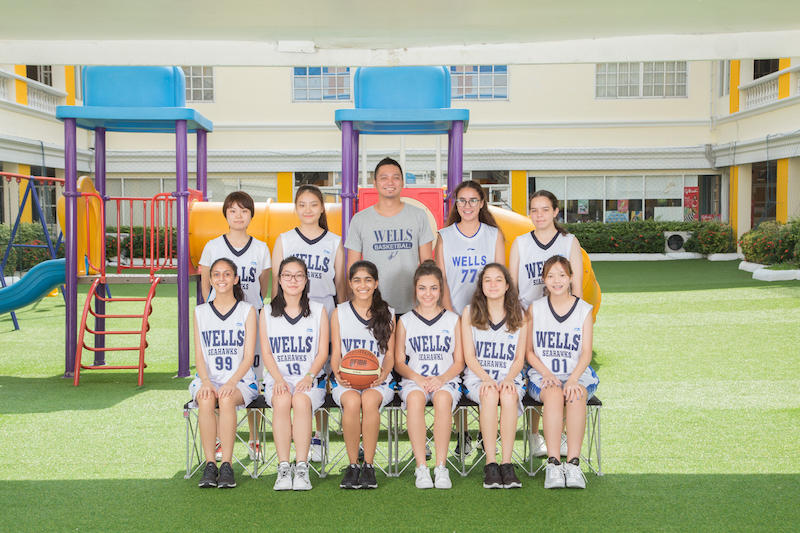 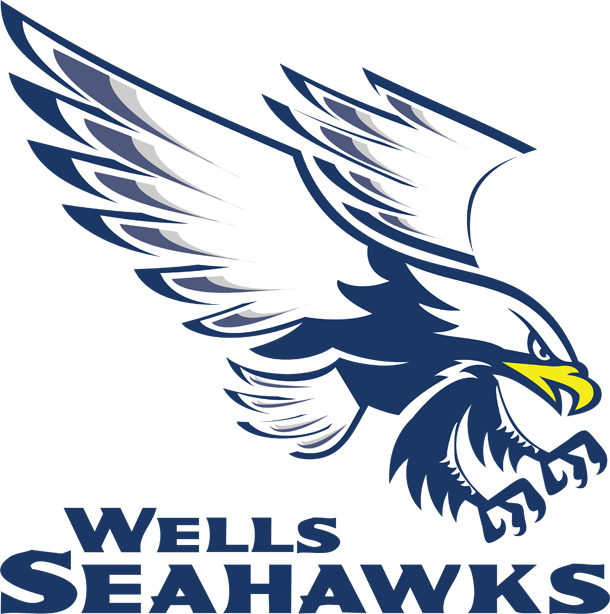 The official Wells sports teams are known as the Wells Seahawks, and the school has gained a reputation for its fierce competitiveness among the international school community. 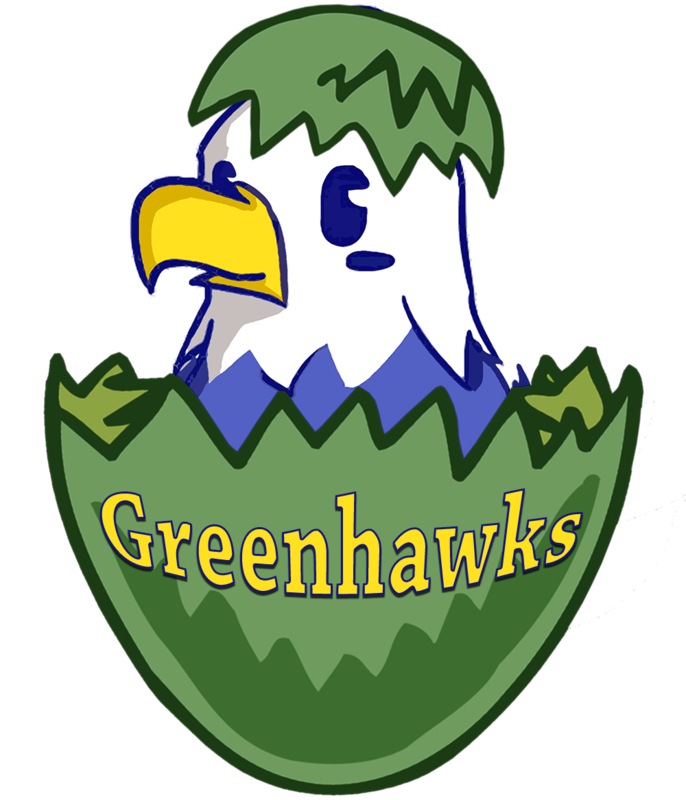 The Wells Seahawks have accumulated over two dozen championships in TISAC over the course of their time as a member school. 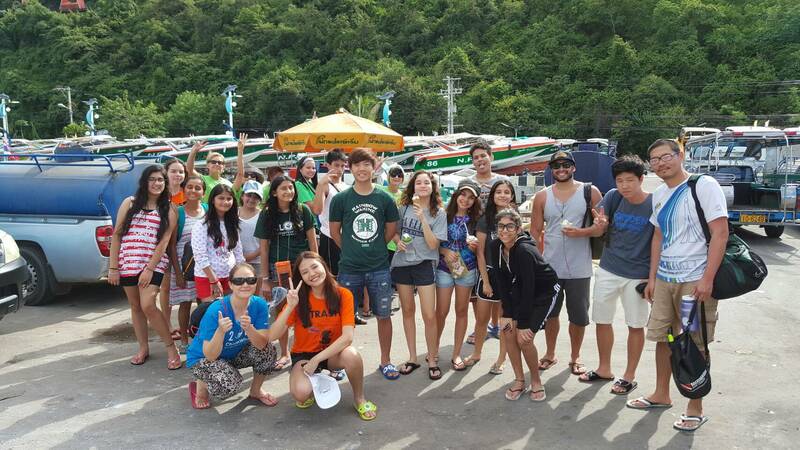 Students at Wells also participate in a variety of national and international competitions in academics, the arts and debate, among them the Thailand High School National Debate Championships, EU-Thailand Invervarsity Debate Championships, World Education Games, World Scholar’s Cup, and various other tournaments organized through TISAC and other organizations. 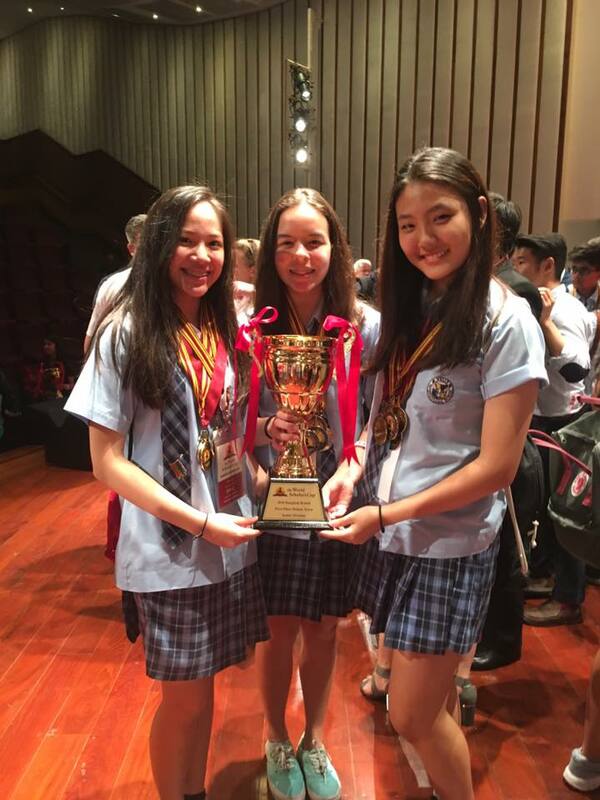 Wells students are well-rounded learners, having won numerous top prizes in multiple areas, including a 2011 world championship in the World Math Day competition.